Leader Board Scoring for Each Level - increase your score and position on the Leader Board for your level, every time you practice the exercise! Using brain chemical "hits" from gaming to your advantage! Private Student Discussion - After each Live Group Session, connect with the other participants in the private forum discussions here in the academy. Step-by-step Instructions and Audio Guides - in addition to the guidance during the live group sessions, you will have access to instructions and audio guides between sessions. Support - get support at the click of a button. If you get stuck, or have any questions, simply click the Question Mark at the bottom of the menu, and Odille will get back to you with advice, support, and guidance. RESULTS! By the end of the four-week course, enjoy the Power of having complete control over your emotional state - no matter what is going on around you! Help with Resistance - get hands-on help and support through any resistance to making progress through this course. Get your questions answered, practice the exercises, and benefit from real-time guidance, every week. 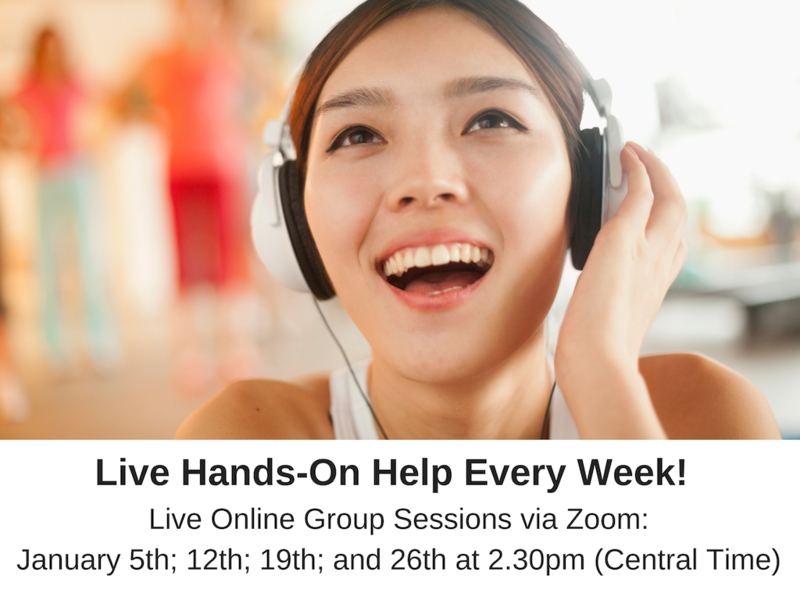 Live online group sessions will take place: January 5th; 12th; 19th; and 26th at 2.30pm (CST). You will also have access to the recordings of these sessions. THIS Can Make ALL the Difference to Your RESULTS! ESC Beginner's Leader Board - Enter Your Score! ESC Beginner's Leader Board - Update Your Score! ESC Intermediate Leader Board - Enter Your Score! ESC Intermediate Leader Board - Update Your Score! ESC Expert's Leader Board - Enter Your Score! ESC Expert's Leader Board - Update Your Score! ESC Master's League - Enter Your Score! ESC Master's League - Update Your Score! Use the "brain chemical hit" of gaming to your advantage! Enter your score each time you practice the exercises for each level, and take advantage of the "brain chemical hit" from gaming, to motivate you to keep on track with your progress towards ESC Master! Sign up now, to get started on Taking COMPLETE Control of Your Own Emotions - regardless of what's going on around you!